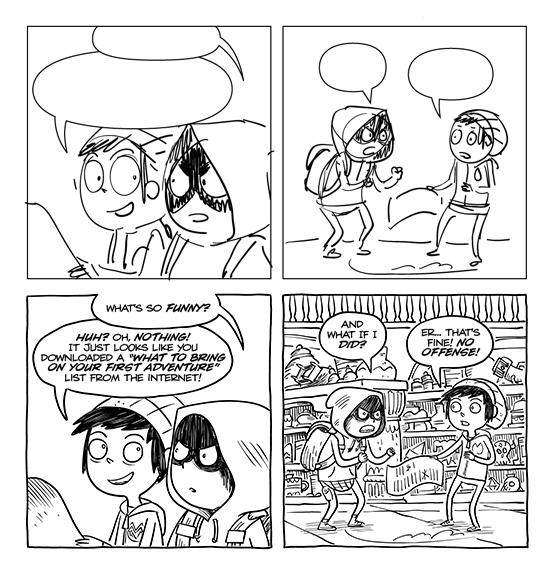 I had a chance to speak with Shawn Forno at IdeaRocket and working in comics and animation, the similarities and differences, and the ups-and-downs of both. 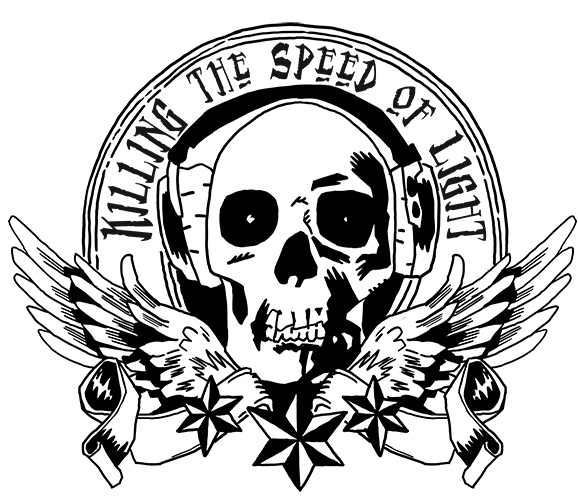 Check out our interview HERE. This entry was posted in Blog on July 13, 2017 by mcavallaro. 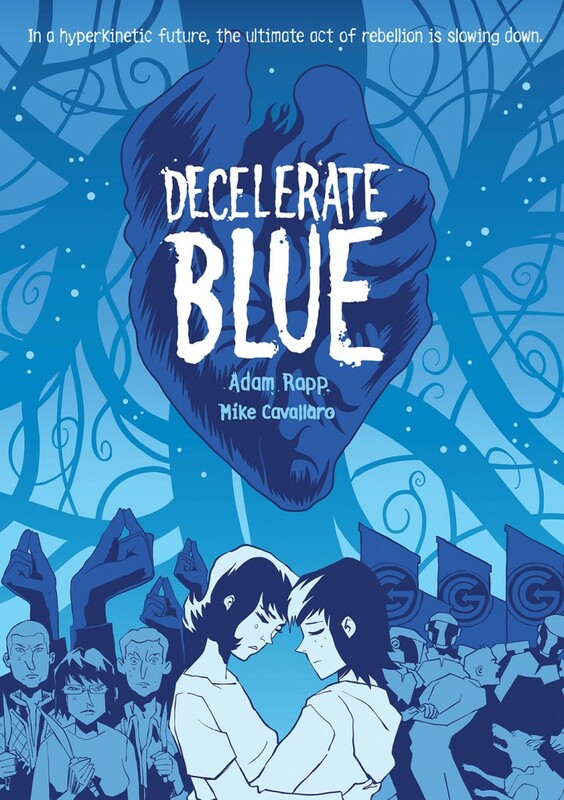 On Saturday, May 13th, 12pm, I’ll be signing my new book Decelerate Blue at the First Second Booth (#204 / 205). 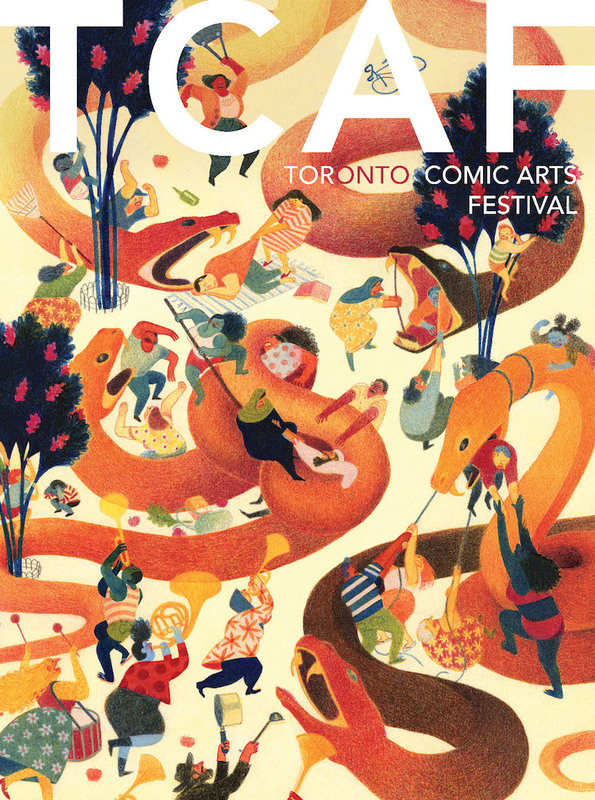 On Sunday, May 14th, 2:45pm, I’ll be on the “Pardon My Youth” YA comics panel with Cecil Castellucci, and Kat Leyh, moderated by Eva Volin. If you’re in the Toronto area, come visit! This entry was posted in Blog on May 7, 2017 by mcavallaro. This entry was posted in Blog on April 5, 2017 by mcavallaro. April 1st – 2nd, 2017, the MoCCA Arts Festival arrives at the Metropolitan West, located on West 46th Street between 11th and 12th Avenues in Manhattan. The festival runs from 11:00AM – 6:00PM, and I’ll either be exhibiting or wandering around taking it all in, and I’ll have this new DECELERATE BLUE print you see above for sale. Here’s my schedule–come find me! The MoCCA Arts Festival is a 2-day multimedia event, Manhattan’s largest independent comics, cartoon and animation festival, drawing over 7,000 attendees each year. With 400 exhibiting artists displaying their work, award-winning honorees speaking about their careers and artistic processes and other featured artists conducting workshops, lectures and film screenings, our Festival mission accelerates the advancement of the Society’s broader mission to serve as Manhattan’s singular cultural institution promoting all genres of illustration through exhibitions, programs and art education. 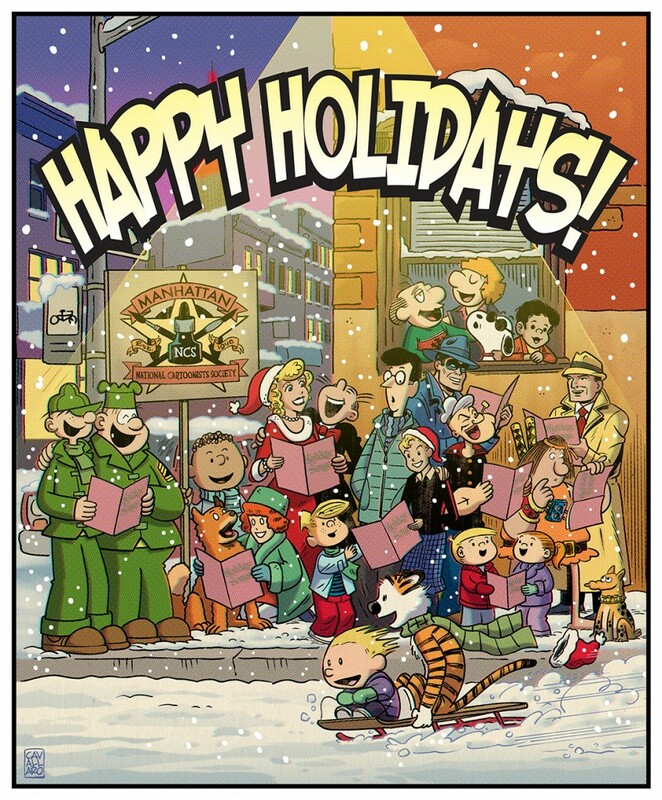 The National Cartoonists Society is the world’s largest and most prestigious organization of professional cartoonists. 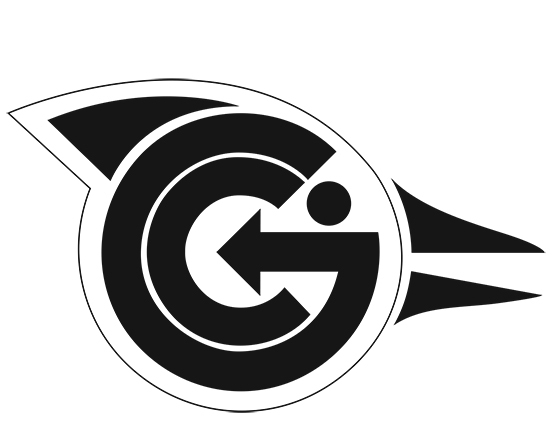 It was born in 1946 when groups of cartoonists got together to entertain the troops. They found that they enjoyed each other’s company and decided to get together on a regular basis. Today, the NCS membership roster includes over 500 of the world’s major cartoonists, working in many branches of the profession, including newspaper comic strips and panels, comic books and more. Wacom provides tools and instruments that let people express their creativity as fluently in the digital world as they would with ink on paper, paint on canvas, light in a darkroom or editing suite. Wacom’s enthusiasm for creativity overflows from the professional sphere to provide the tools and inspiration for anyone on their creativity journey, whether just starting out or well on the way. Wacom invites users to celebrate and explore the human spirit of creativity and what that can achieve in the world around them. This entry was posted in Blog on March 27, 2017 by mcavallaro. 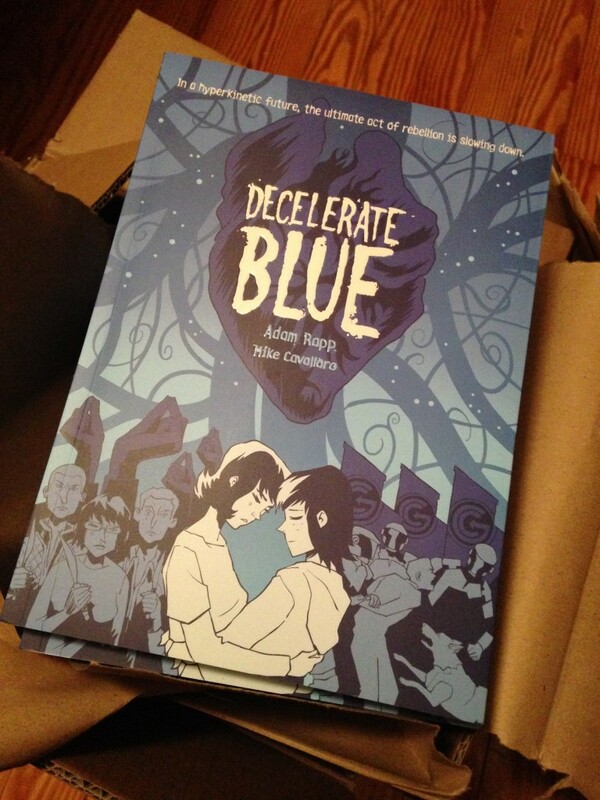 DECELERATE BLUE (First Second Books, 208p. $17.99. 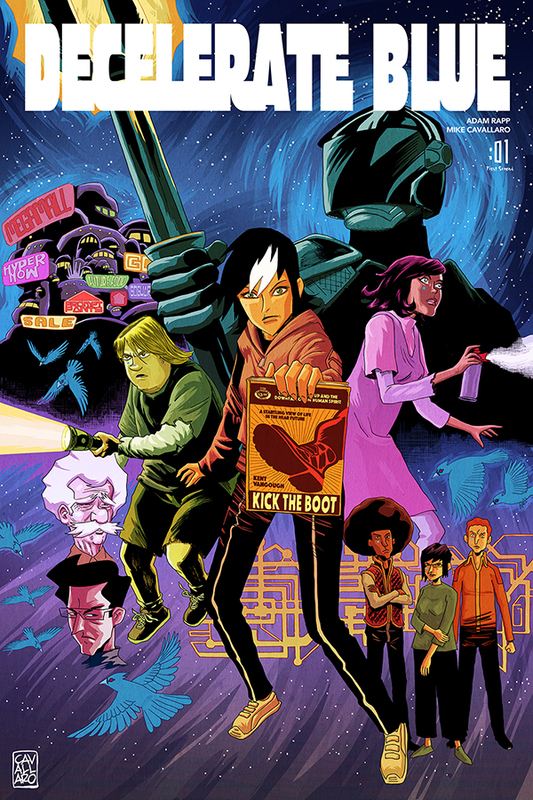 ISBN 9781596431096), my new graphic novel with author Adam Rapp, is now available for in-store and online purchase! 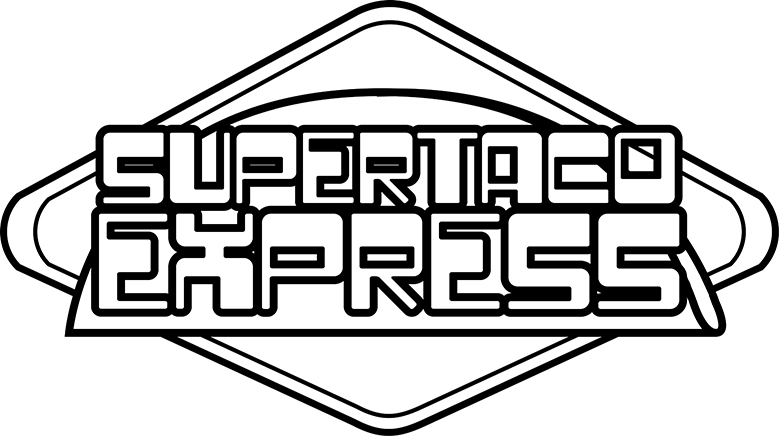 We’ve got some reviews and interviews! Very happy for this to finally come out! This entry was posted in Blog on February 9, 2017 by mcavallaro. 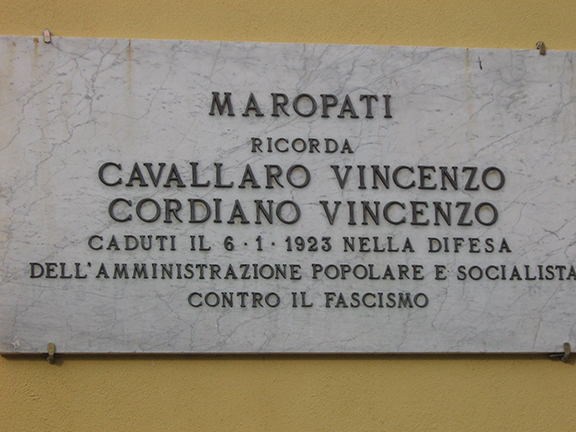 94 years ago today, my grandfather and great-uncle, Paolo and Vincenzo Cavallaro, respectively, and their cousin Vincenzo Cordiano, were involved in a shootout on the streets of Maropati, in Reggio di Calabria, Italy. It was during the Feast of the Epiphany in 1923, the year Mussolini’s Fascists became an official political party, emboldening thugs and “deadenders” throughout a country that was still suffering from the effects of World War 1. My grandfather’s family, along with much of the countryside, were Socialist Party supporters, while their adversaries had pledged themselves to the new Fascist Party. The mood in the country was tense, and seemingly, it didn’t take much to ignite passions. I used this family story as the basis for my 2009 graphic novel, PARADE (WITH FIREWORKS), published by Image Comics. PARADE earned me a Will Eisner Comics Industry Award-nomination for “Best Limited Series”, and it still stands as one of the books I’m most proud of: not only for my own accomplishment, but for the bravery of my ancestors in the face of emerging tyranny. Here’s a video about PARADE created (what feels like a million years ago) by Bradley Hatfield. The “two issue” format referred to at the end of the interview was how the story first appeared in print, but I later remastered and expanded it while creating the trade paperback version. This entry was posted in Blog on January 6, 2017 by mcavallaro. I was 8 years old in 1977, and I still vividly remember seeing Star Wars with my mom. It changed my life. I was already a fan of Adam West’s BATMAN, George Reeves’ SUPERMAN, THE LONE RANGER, STAR TREK, LOST IN SPACE. So, perhaps a future in comics and animation was inevitable. 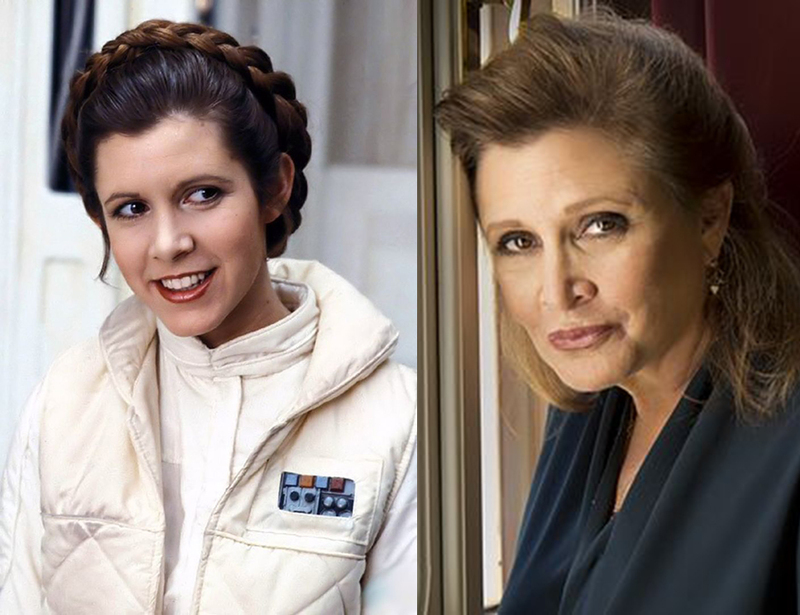 But STAR WARS nearly obliterated all those others in my imagination and gave me heroes unlike the rest, not the least of which was Carrie Fisher’s PRINCESS LEIA “I don’t need rescuing” ORGANA. Thanks, and farewell. This entry was posted in Blog on December 29, 2016 by mcavallaro. Was not expecting these any time soon! This entry was posted in Blog on December 7, 2016 by mcavallaro. This entry was posted in Blog on November 14, 2016 by mcavallaro. VCSS: And what if I did? This entry was posted in Blog on November 9, 2016 by mcavallaro.